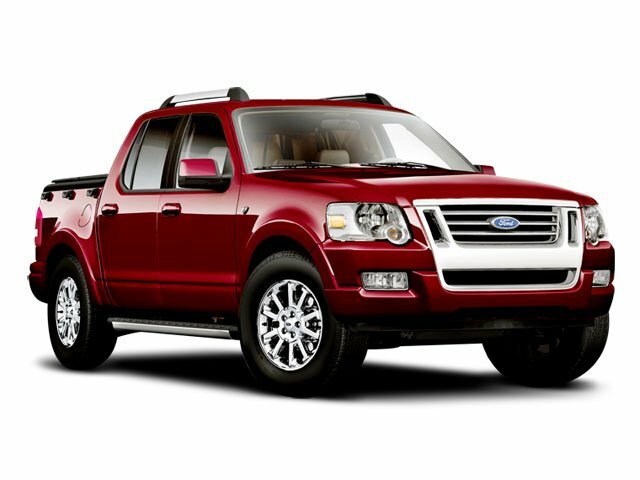 Description Look at this 2008 Ford Explorer Sport Trac Limited. Its Automatic transmission and Gas V6 4.0L/245 engine will keep you going. This Ford Explorer Sport Trac features the following options: Tire pressure monitoring system, SYNC voice activated communications & entertainment system-inc: Bluetooth capability, steering wheel controls, USB port, audio input jack, Silver painted side step bars, Silver painted roof rails, Side seat air bags, Side curtain air bags w/rollover protection, SecuriLock passive anti-theft system, Rubber floor covering w/berber heavy duty front/rear floor mats, Remote keyless entry w/(2) key fobs & keypad, and Rear row privacy glass.